From small-scale to full power – there is a List & Label edition for everyone. Our reporting tool is available as a straightforward Standard Edition, or as one of two subscription editions – Professional and Enterprise. The subscription editions include support services, free upgrades to new versions, and much more besides. Enterprise customers also benefit from our bug fixing policy: In case of program errors, we guarantee a bugfix within 14 days from reproducibility. Support at www.combit.com/support or by phone €3 / min. List & Label licenses are non-transferable, for use by one developer, and for installation on one computer or alternately for use on one notebook. If you want to encapsulate List & Label functions, such as those consisting of your own DLLs/components, you will need several licenses. Encapsulation is not possible under our standard License Agreement. However, we can easily amend the License Agreement to accommodate your project. Each person in a project group, working on either the project or the product, requires his/her own license. We offer attractive discounts for development teams. The Enterprise Edition includes a server/web server license for an unlimited amount of servers and end users. Subscription editions include all service packs, flat-rate support, and feature updates and upgrades to new versions free of charge. A subscription is valid for one year, and is automatically extended by another year unless it is cancelled at least three months before the end of the contractual year. For Professional and Enterprise customers, our support service is included for the duration of the subscription. Customers with a Standard edition benefit from the knowledge base and forums, and can leverage the services of our support team, charged on a pay-per-use basis. The comparison table shows more than 150 features and allows you to compare which of the popular reporting tools provide the features you are looking for. 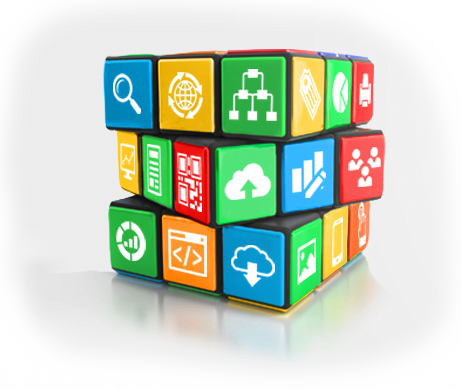 In addition to List & Label, it includes developer components such as Crystal Reports, DevExpress, Telerik, ActiveReports and others.